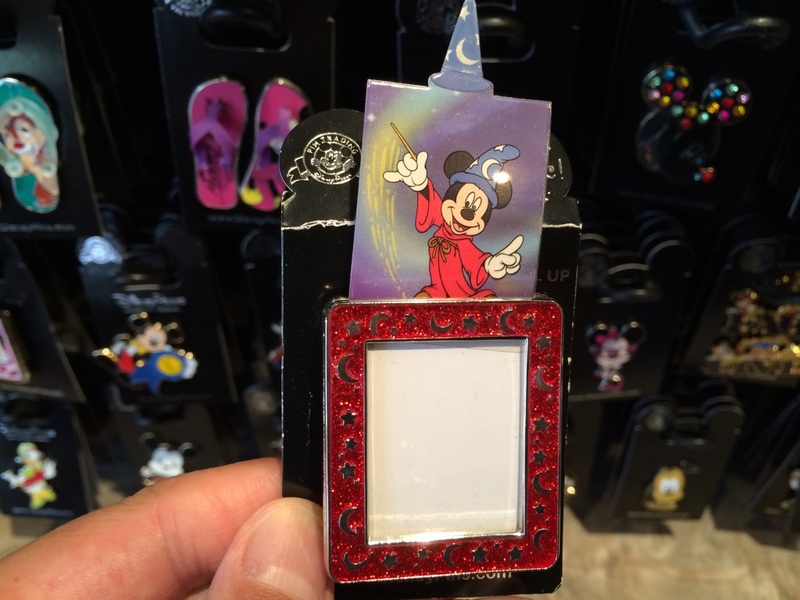 Disney pins have become a recent interest for me. I have been fighting the urge for a long time because I knew that once I started, there was no way I could quit lol. 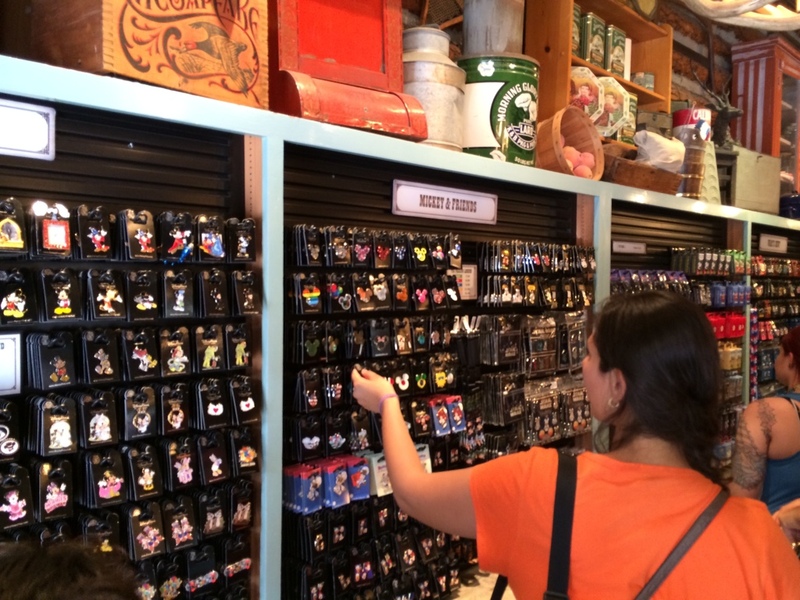 Fast forward a couple months and now every trip requires a pit stop to Westward Ho Trading Co. in Frontierland to see the latest pins. 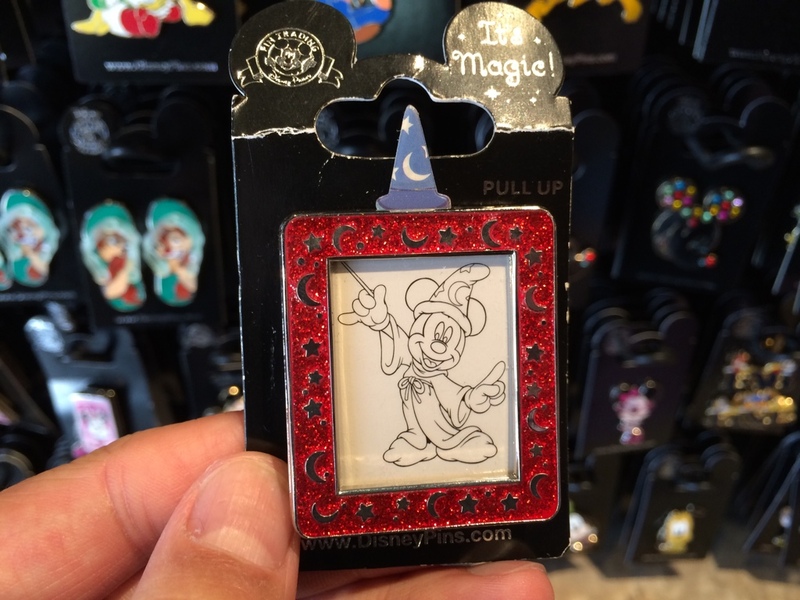 Some of the coolest pins I’ve seen are the ones that are interactive, and I found this amazing one starring Mickey from Fantasia. 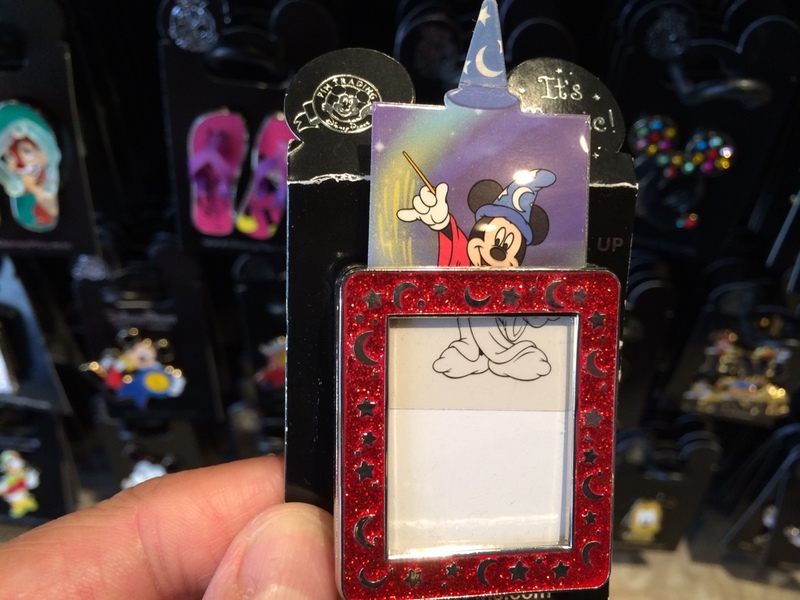 At first glance it looks like a black and white drawing of Mickey. I especially liked the glittery red border adorned by silver moons and stars. And the drawing turns to a full color version of the same drawing! Very clever, and it definitely put a smile on my face. 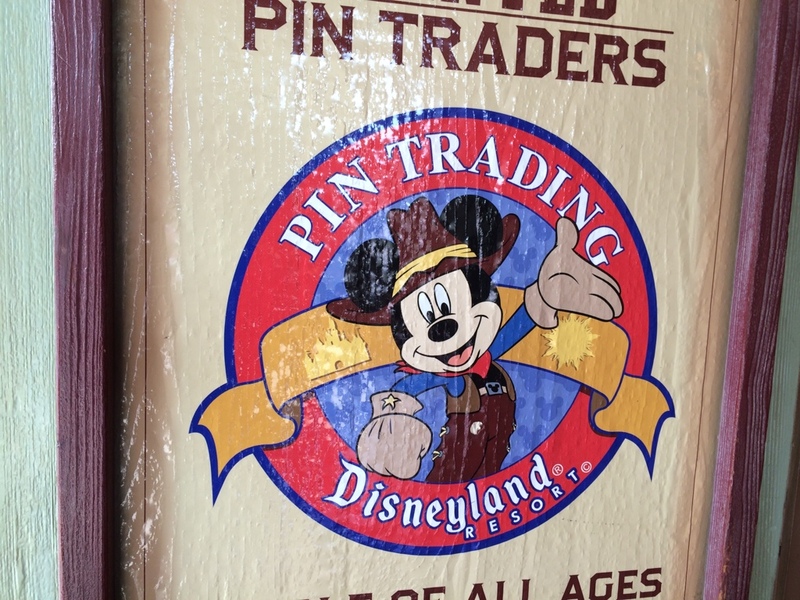 What’s your favorite kind of pin?